Four first-round series will heat up Saturday as the 2019 Stanley Cup Playoffs continue. Wayne Simmonds and the Predators are trying to avoid a two-game deficit against the Stars. 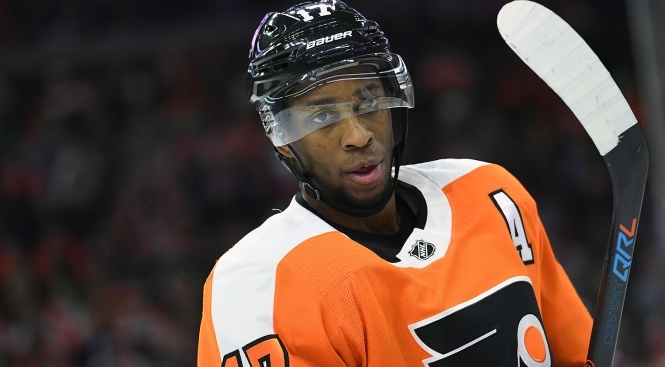 In his first playoff game for Nashville, Simmonds was a plus-1 with five hits in 13:35 ice time. Below is the full schedule for Day 4 of the 2019 Stanley Cup Playoffs. You can watch the entire playoffs on the networks of NBC.